Existing property at the time of purchase. For those of us who choose to live in a rapidly gentrifying metropolitan region, the cost of housing and the dream of owning a home are usually near the top of the list of challenges that we live with. The desire to live in the urban center where walk-ability and proximity between home, work , and regular daily activities are a real possibility is a primary motivation for families to want to live in the urban center. Washington DC is fast becoming a highly desirable city for people who are eager to ditch their cars, long daily commutes, traffic jams, etc. With so many neighborhoods experiencing this new wave of desirability and revitalization comes the less desirable realities: escalating costs, and a limited supply of homes that can’t keep up with the growing demand. Not to mention, you get less home for your dollar when you live in the city. Still, for those of us who dream of a simpler, more efficient, car-free lifestyle, the trade-offs are something we are willing to accept. Many of our clients are recent buyers who, motivated by the above reasons, have decided to purchase a home in an up-and-coming neighborhood that is, well, what you might call a “fixer-upper”. 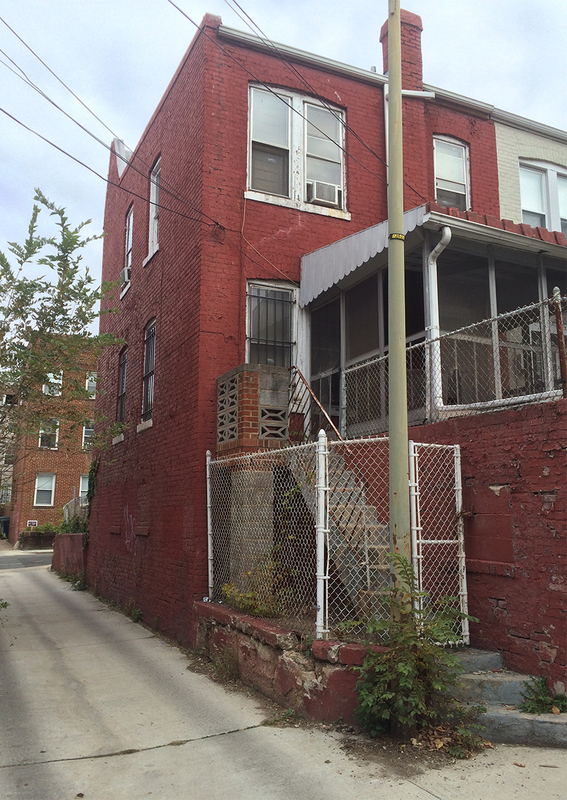 In DC, that term can often be an understatement as many of the older row homes have been sorely neglected and are in need of serious upgrades both structurally and aesthetically. A very typical category of our clientele are people who might have never envisioned themselves entering the home renovation arena, but who have found themselves there nonetheless, typically because the price of homes already renovated on the market have been too high for them to swallow or afford. And suddenly, along with their decision to acquire an old house, they have entered a world filled with uncertainties. 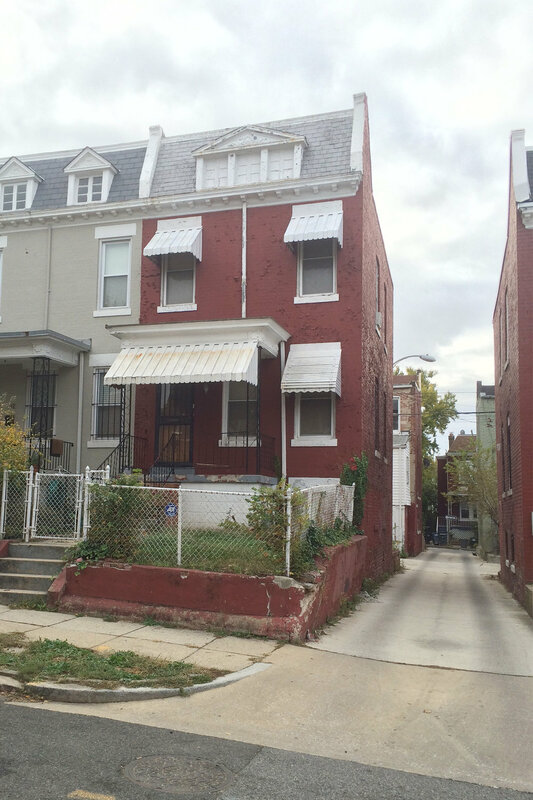 In November of 2017, I myself took the plunge and decided to buy a charming but long overdue in the need-for-upgrading rowhouse near Howard University in the Pleasant Plains neighborhood (roughly between Columbia Heights and Petworth). And now I, just like so many of our clients, have committed to the uncertain and financially precarious undertaking of a full and intensive renovation of the house. This series of blog posts will document the project throughout the renovation both in photographs and words in the hope that it might shed some light on the various phases of the work and explore different aspects of the project as they come to life. It is our hope that by documenting this process we will be able to help those of you who might be considering taking on your own fixer-upper project. The house that I finally purchased (I had put in bids on two other DC rowhomes in the preceding two years – both of which were rejected) is a small Wardman style rowhouse (we’ll call it a “mini-Wardman”) located on a tree-lined one-way street with a great “neighborhoody” feel. The house is an end unit, meaning that its west wall faces directly onto an alley. This was seen as a major selling point since that alley wall meant additional opportunities to bring in natural daylight to the re-designed interiors (more on this later when we discuss Design). The house is two stories over a basement with very compact living, dining, and kitchen on the 1st floor, and two bedrooms + one bath on the 2nd floor. At the rear of the house is an attached 1-car garage. 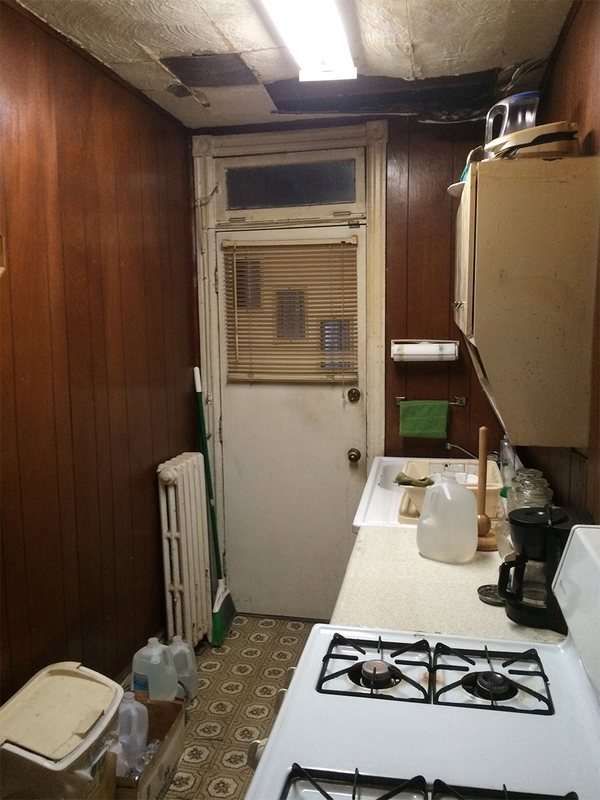 The woman that I bought the home from had lived in the house since 1960 and had not undertaken any remodeling or upgrades since then.